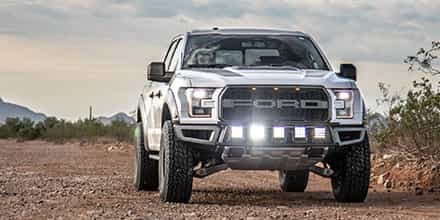 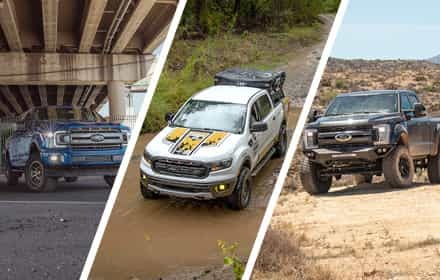 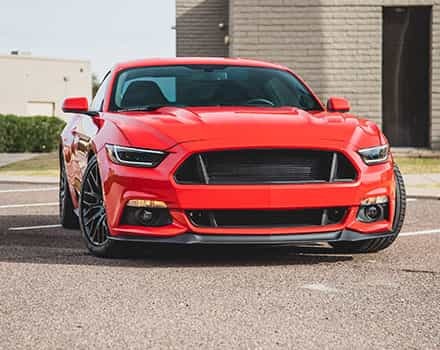 The new independent rear suspension (IRS) and heavily revised front suspension of the 2015-2018 Mustangs make these Ponies some of the most nimble and well-controlled to ever hit the road. 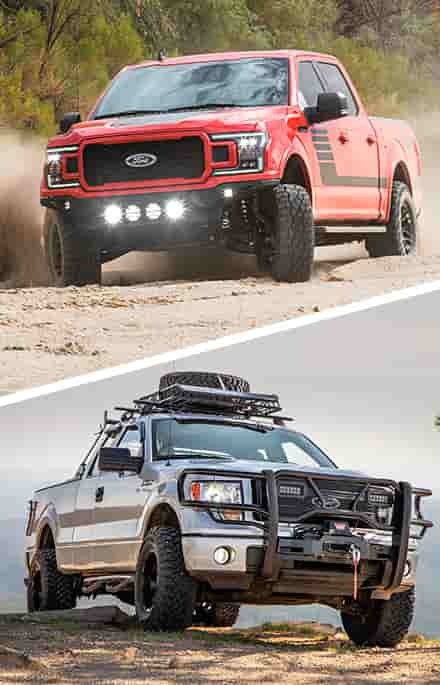 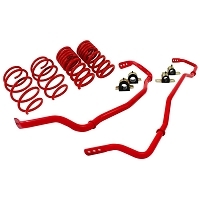 That being said, the factory still has to compromise while the aftermarket doesn't, and with our full selection of lowering springs, thicker front and rear sway bars, improved shocks and struts, stronger end-links, better bushings, and complete 2015-2018 Mustang suspension packages, it can only get better from here. 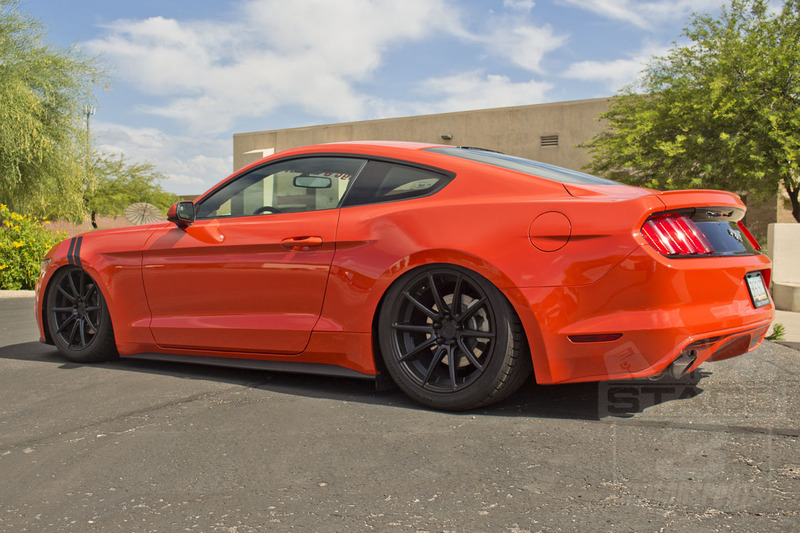 Also be sure to check out our selection of 2015-2018 Mustang Wheels & Tires to improve your Pony's ride and look. 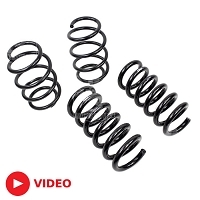 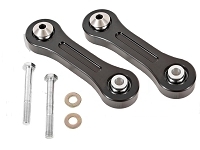 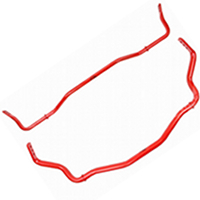 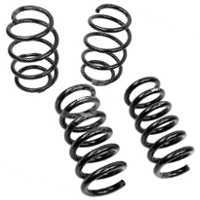 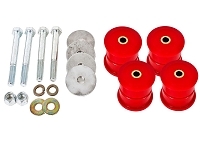 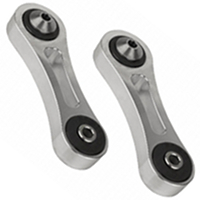 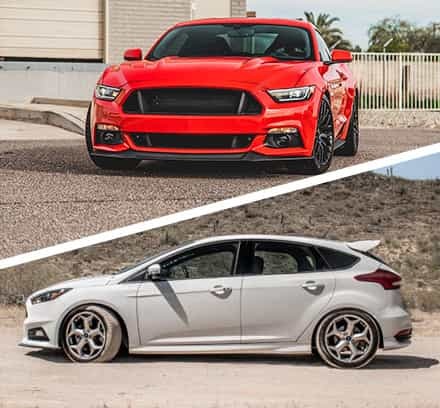 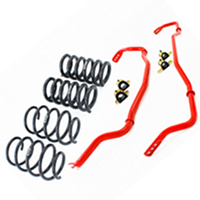 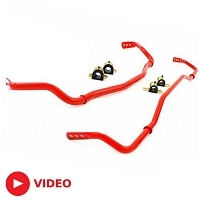 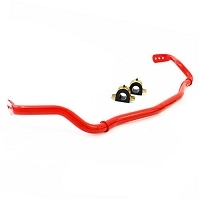 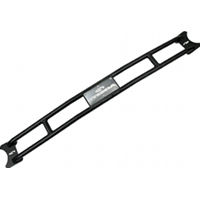 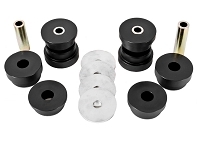 While adding a set of lowering springs to your Mustang may not be the most original idea in the world, they are probably the best bang-for-your-buck handling upgrade that you can make to your aggressive 2015-2018 Mustang build. 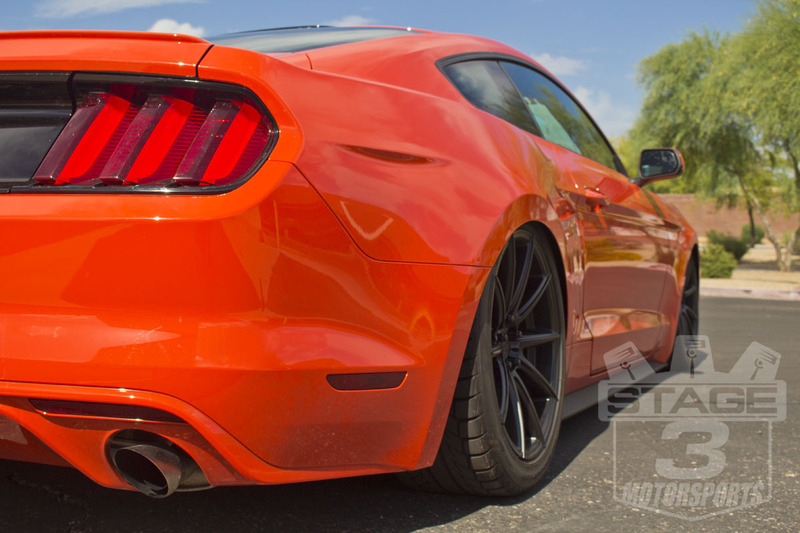 While the IRS of the S550s makes them pretty nimble, they do tend to wallow in the bends a bit, and a set of lowering springs can help to remedy the situation without too many hassles. 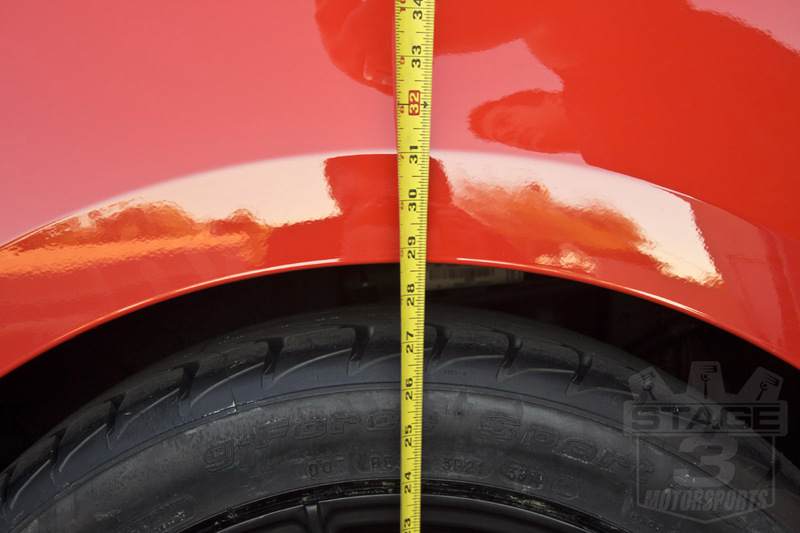 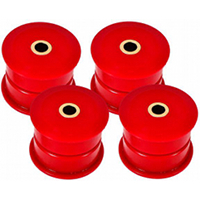 Lowering springs also lower your Mustang's ride height, giving it a great look. 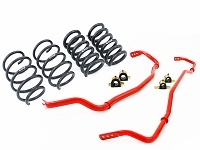 For our own 2015 Mustang 2.3L EcoBoost Project Car, we opted for Eibach's Pro-Kit Lowering Springs which lower ride height just enough for a performance improvement and great look without overly effecting ride quality. 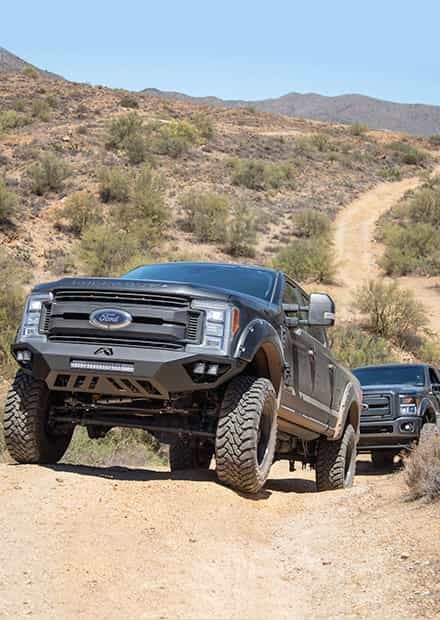 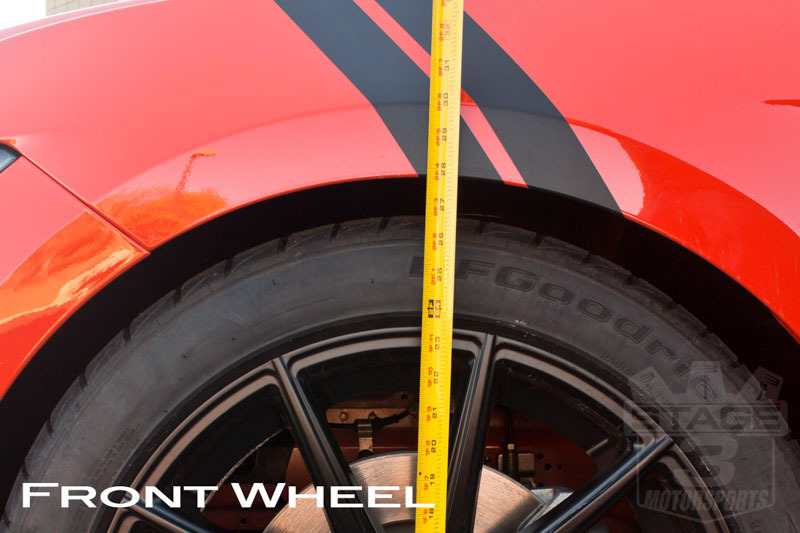 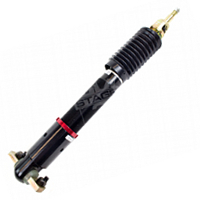 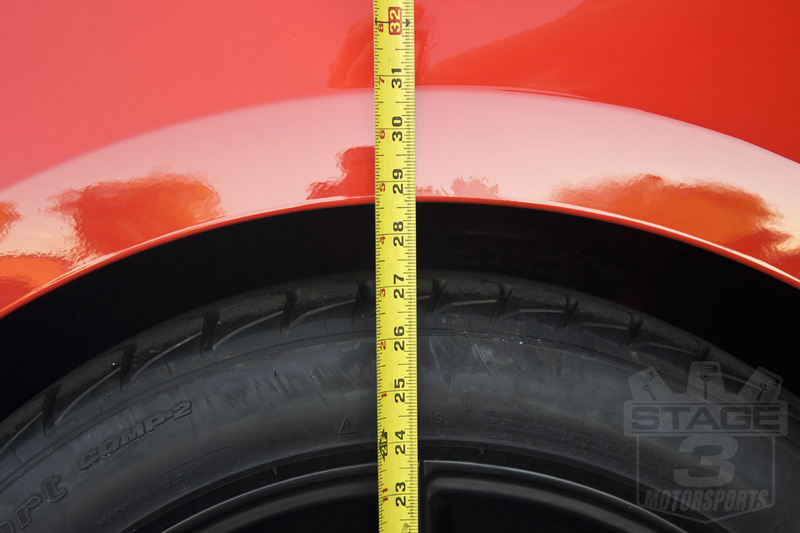 While there's more than a few ways you can adjustable ride height capability on your 2015-2017 Mustang, nothing can even come close to touching the enormous ride height range and versatility of Air Lift's Air Ride Digital Suspension System for the 2015-2017 Mustang. 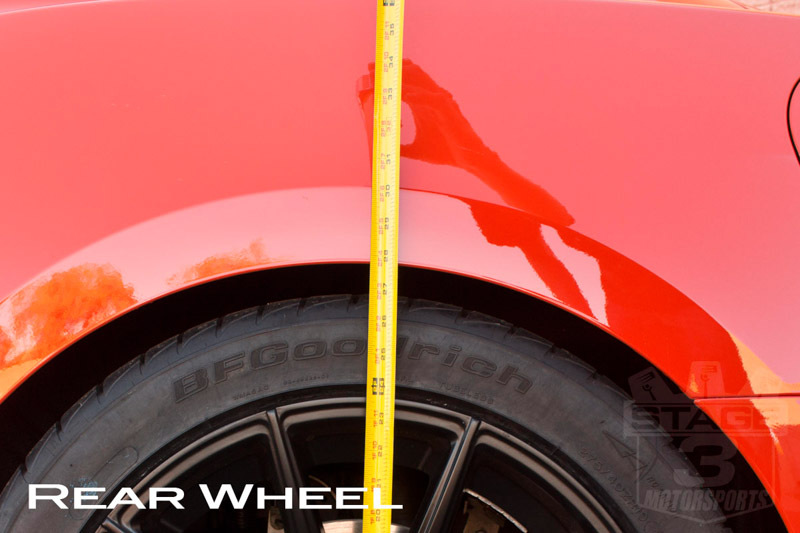 The Air Lift Kit uses a set of air bellows hooked to a compressor and controlled by and advanced digital to controller and gives your 2015-2017 Mustang up to five inches of ride height adjustment, allowing you to take your ride from slammed to cruising almost instantly. 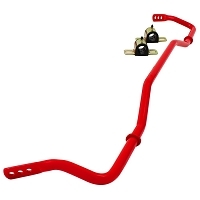 The controller allows you to adjust the amount of air in all four bellows independently on one another and allows you to save up to eight different suspension settings so that you can go from slammed at the show to stock ride height for the drive home to a lowered ride height for some spirited driving or track action at the push of a button. 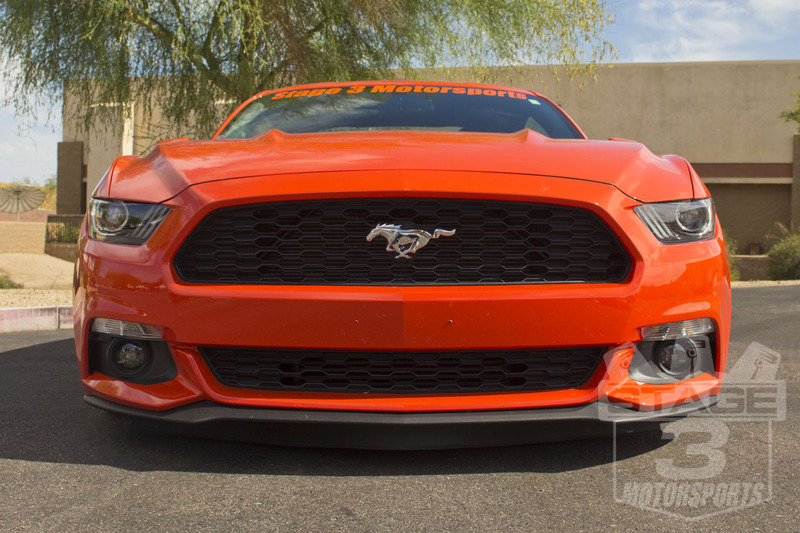 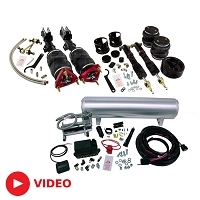 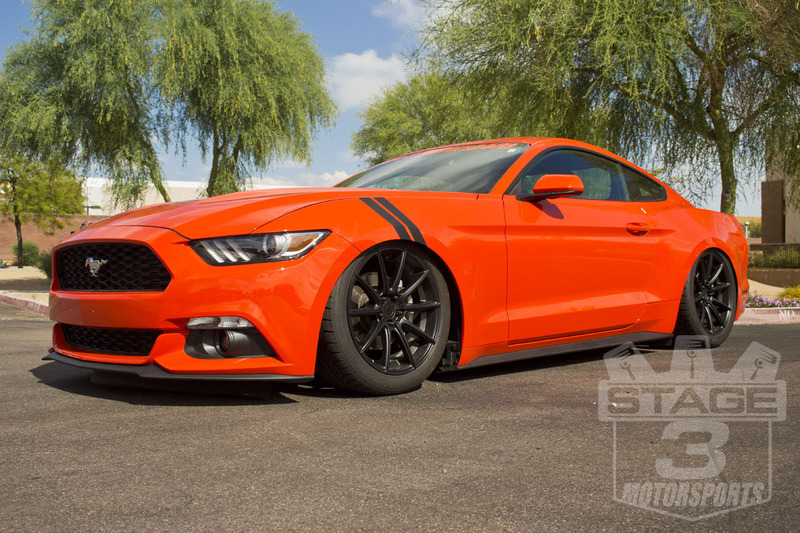 The Air Lift Air Ride Kit can do just about anything you need, which is why we put it on our very own 2015 Mustang 2.3L EcoBoost "EcoStang" Project Car.